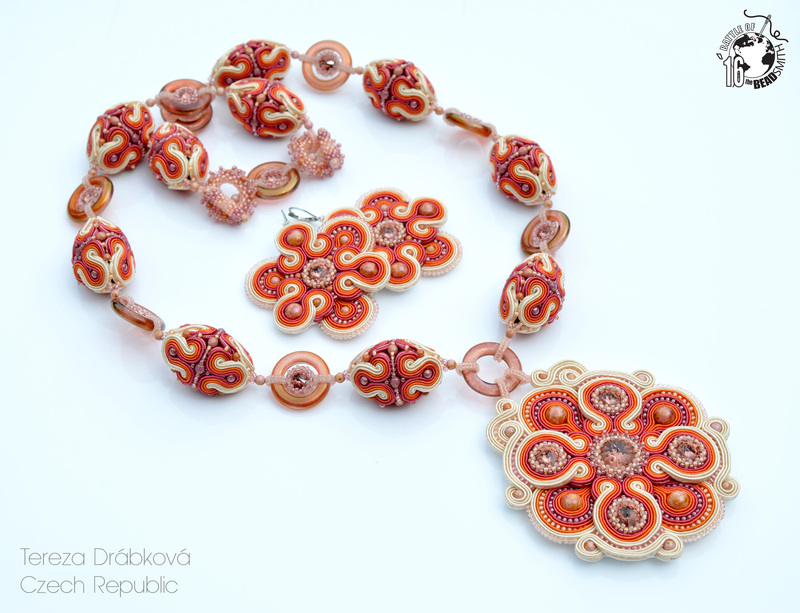 I’ve been playing with beads since I was ten years old. 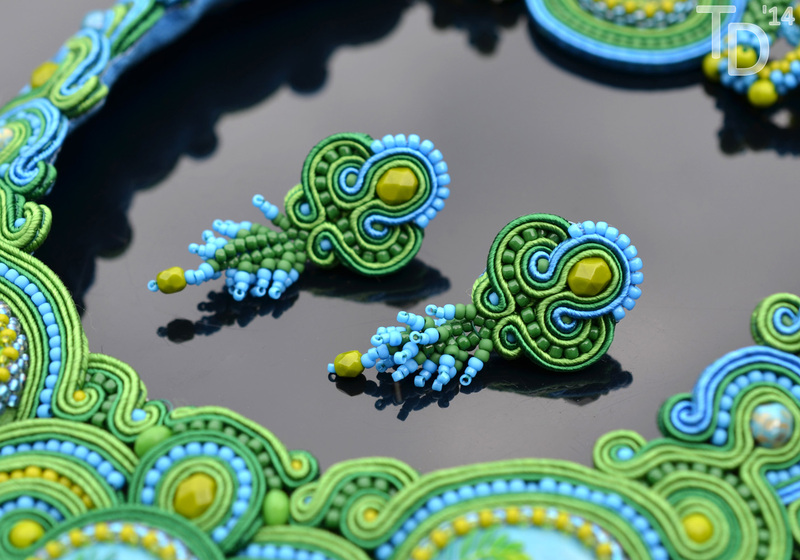 Throughout my beading journey, I have tried many different techniques, enjoyed making beaded animals, did some wire working, also chainmaille, experimented with polymer clay and much more. 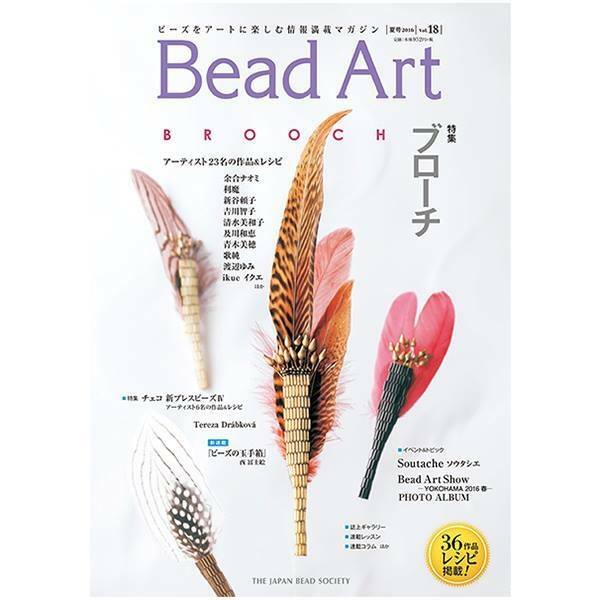 In 2009, I tried using Japanese TOHO seed beads, one of the most regular type of rocaille, in my work for the first time which set me on the path leading to beadweaving. 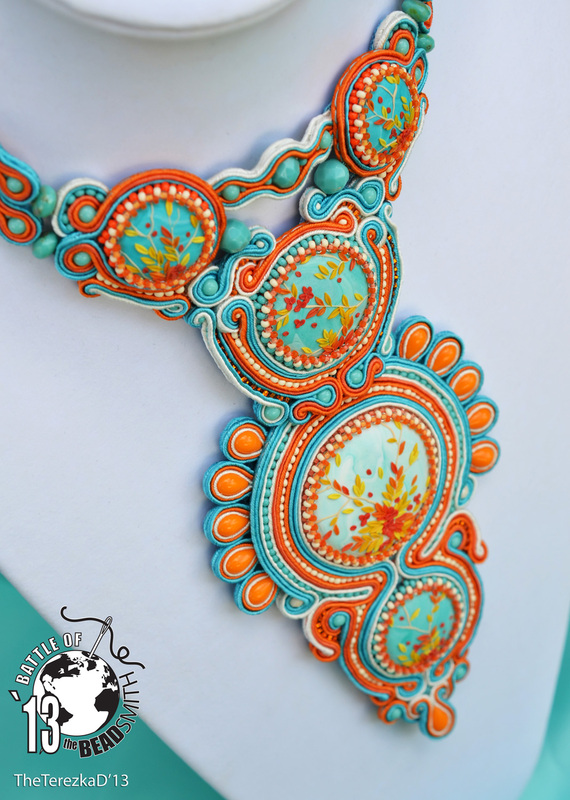 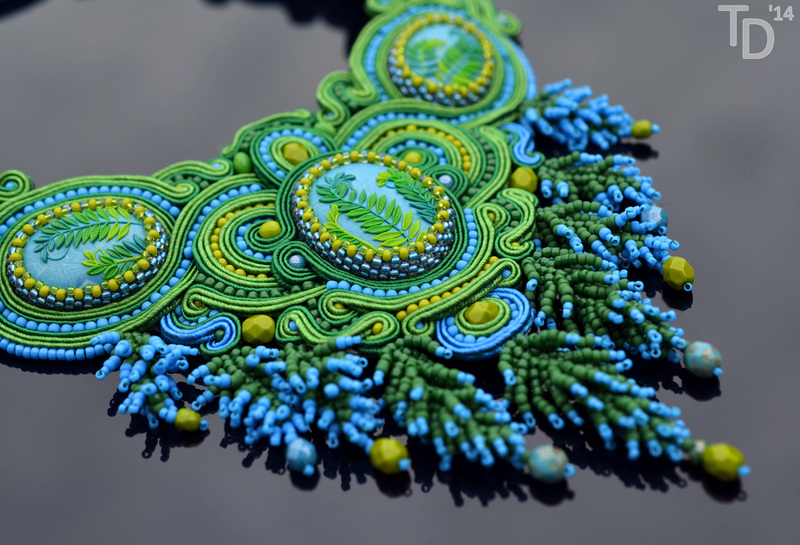 Nevertheless, in 2012, I took the major step and became a self-taught jewellery artist focusing mostly on soutache embroidery technique. 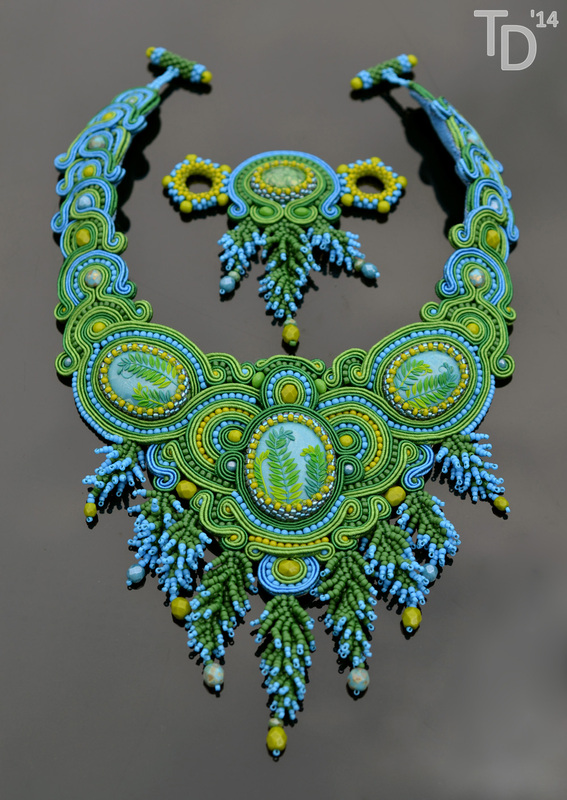 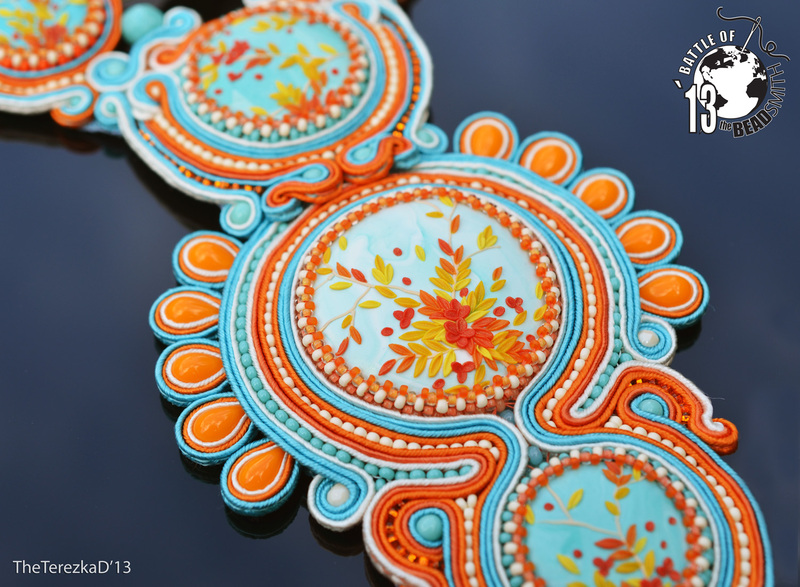 I also teach beading classes of different levels focused mostly on soutache embroidery. 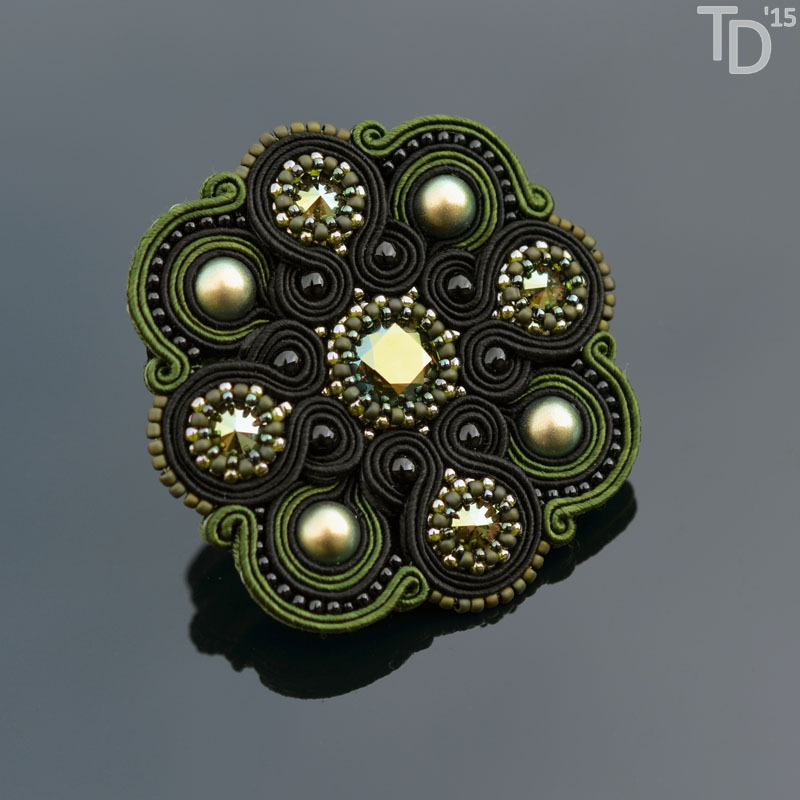 For those who can’t attend my beading classes, I create PDF tutorials with detailed photographs and a thorough description for which I also prepare kits. 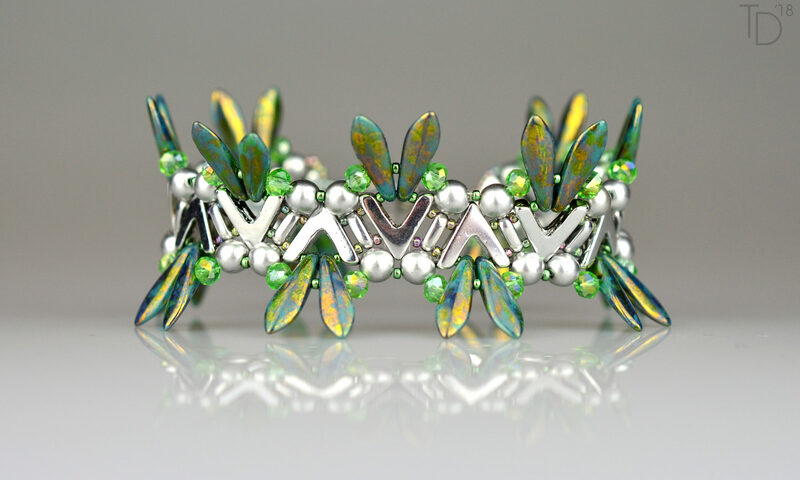 You can also watch my video tutorials created for Potomac Bead Company YouTube channel. 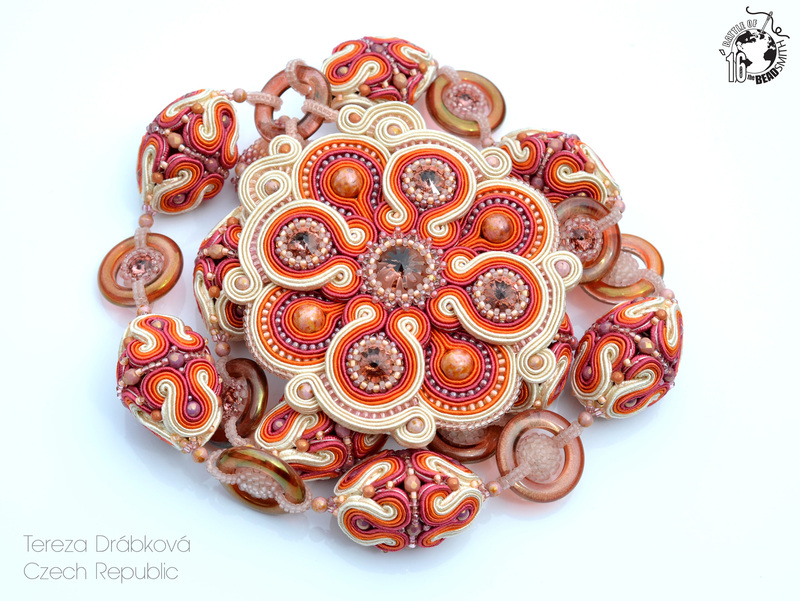 I joined their “forces” in 2018, leading their European branch potomacbeads.eu. 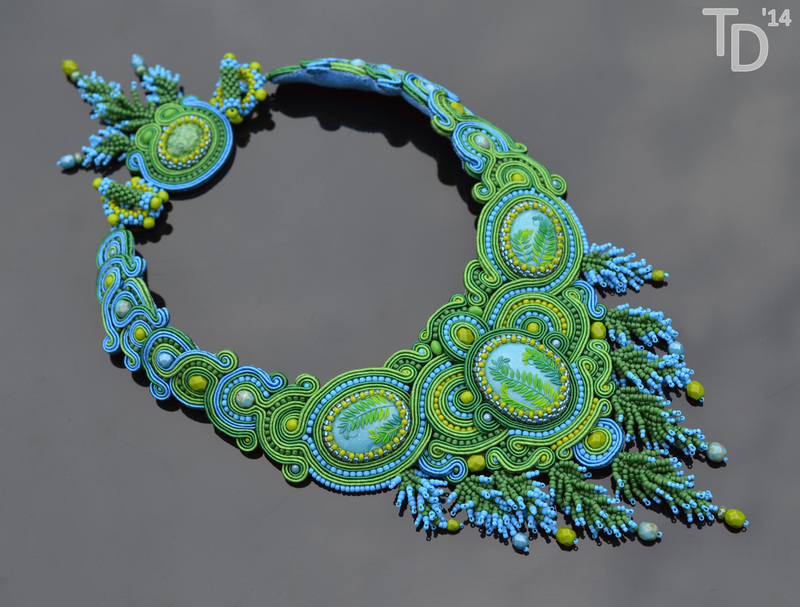 The amazing Perlen Poesie magazine published my tutorial for Emerald Mists pendant. 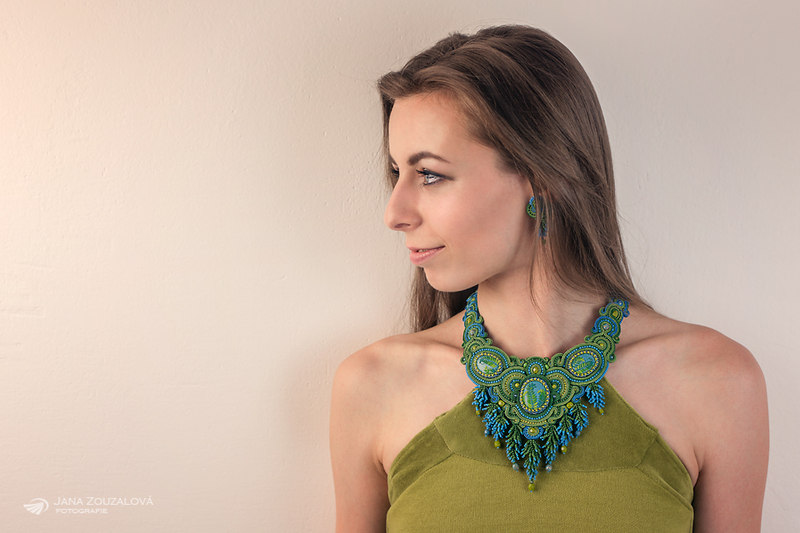 You can order an issue in EN or DE here. 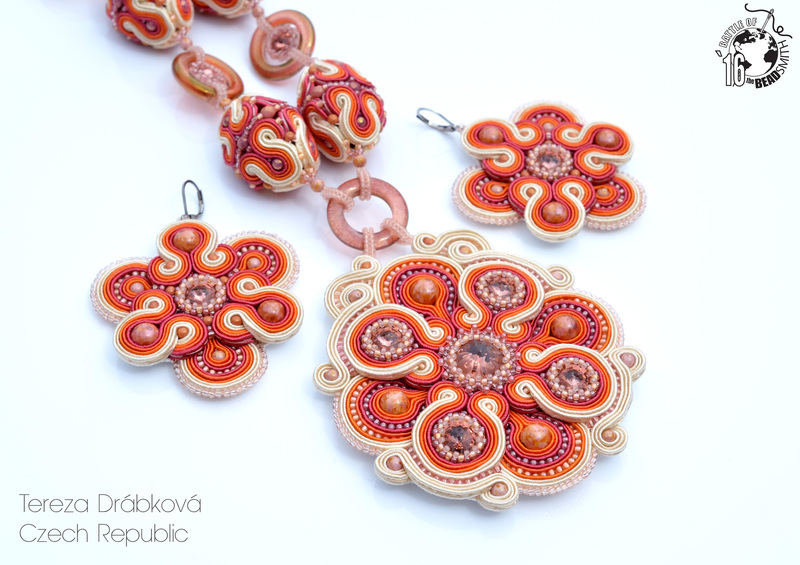 This tutorial was also published in Japanese magazine Bead Art in July 2016. 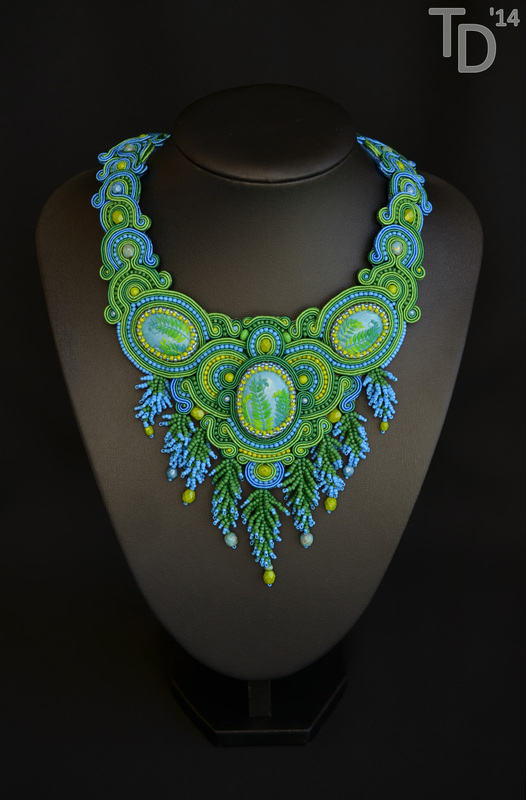 My interview for Australian Digital Beading Magazine. 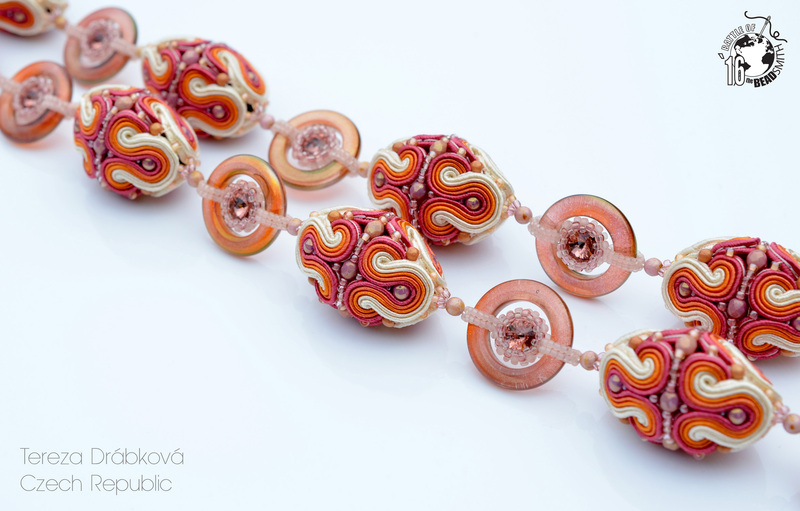 Erika Sándor’s interview about me and my work. 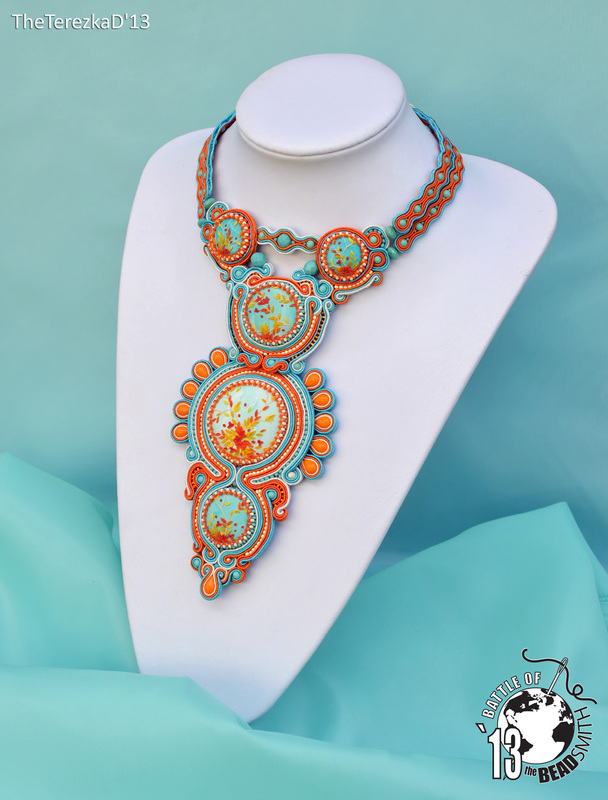 Ball and Chain competing in the Battle of Beadsmith 2016. 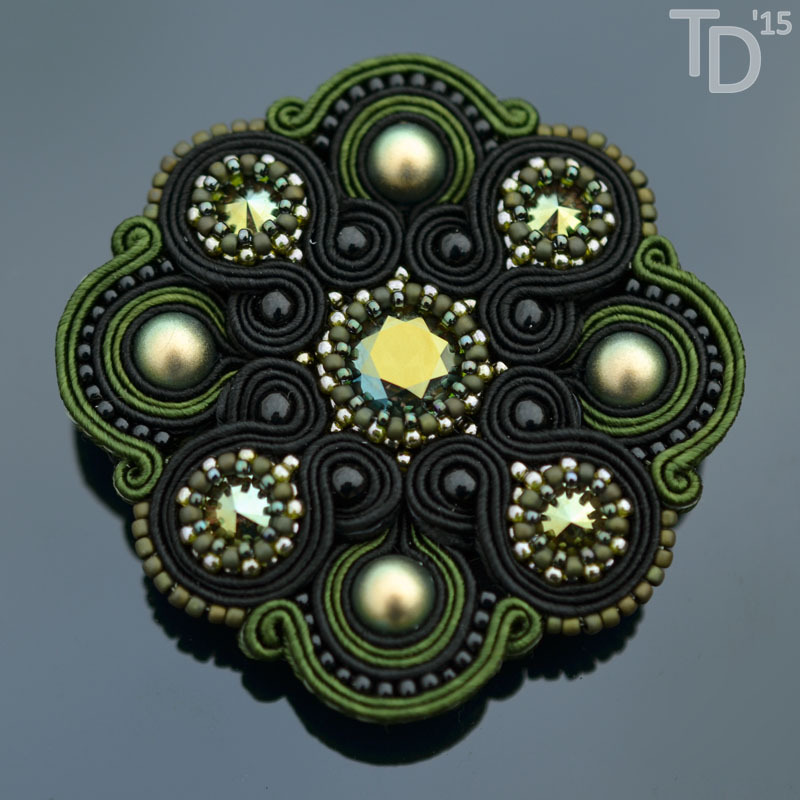 My brooch Forest Glade won the third place in Swarovski Fall Design Contest 2015. 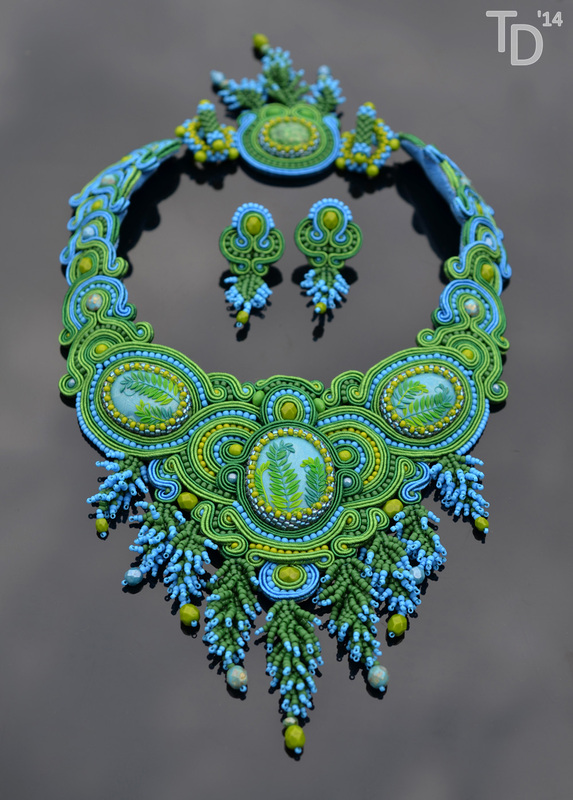 Circinate Vernation competing in the Battle of the Beadsmith 2014. 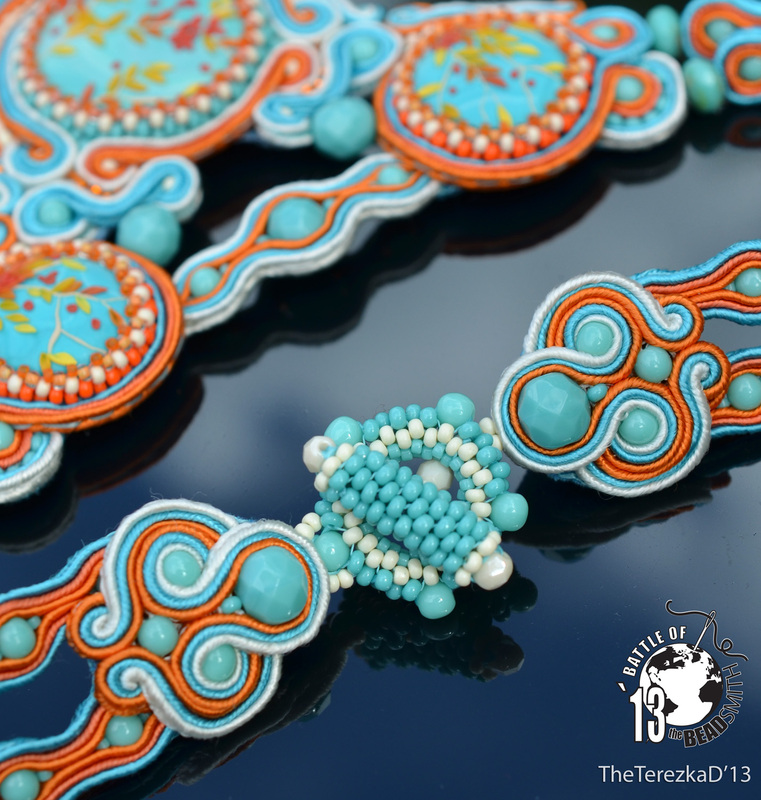 My Battle of the Beadsmith 2013 Autumn Breeze entry got into TOP20 in this contest.